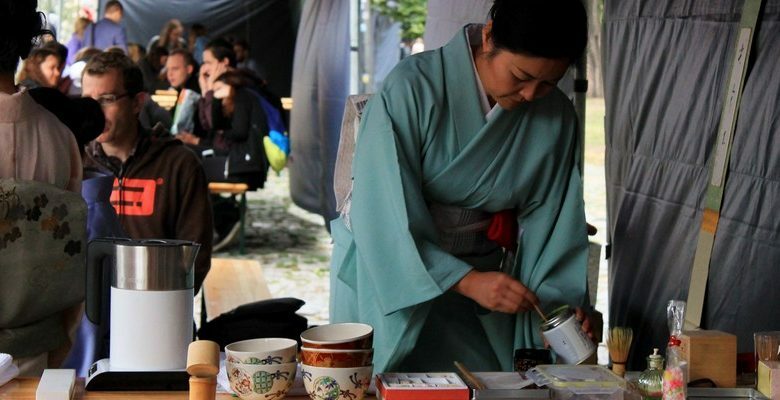 Around 200 people gathered recently on Wyspa Słodowa to take part in the 5th edition of Wrocław’s Nami Airando Japanese cultural meeting. 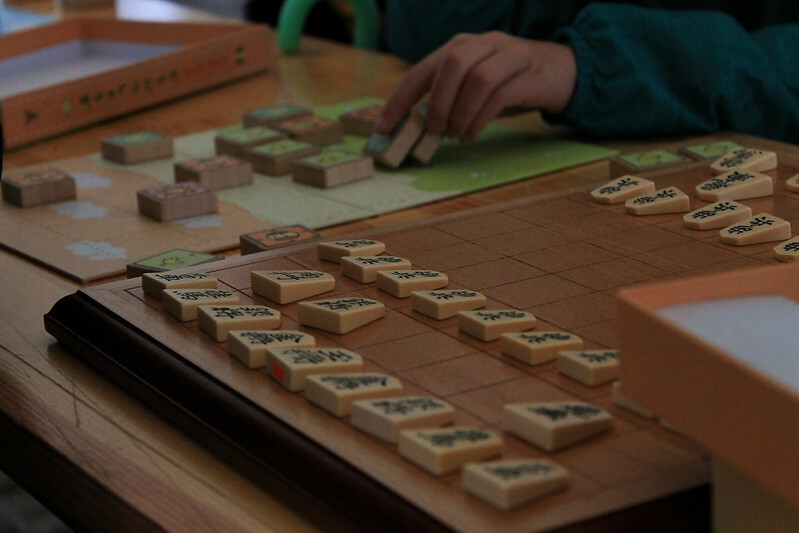 Have you ever wondered how to play Japanese chess? Or what a real kimono looks like? On September 1st participants of the Nami Airando Festival were able to learn the answers to those queries and more. 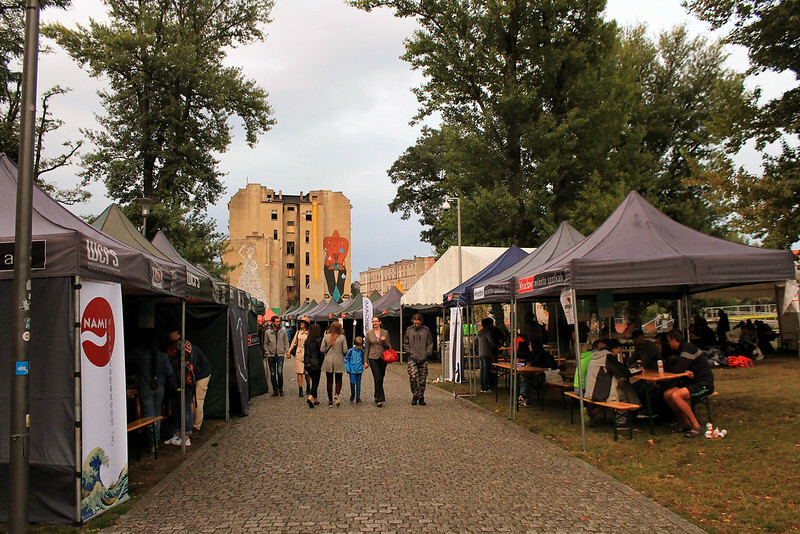 An obligatory stop for all those in love with Asian culture and cuisine, the 2018 Nami Airando Festival attracted around 200 people to Wyspa Słodowa despite the dreary weather. A big draw at the festival was the zone for board games. 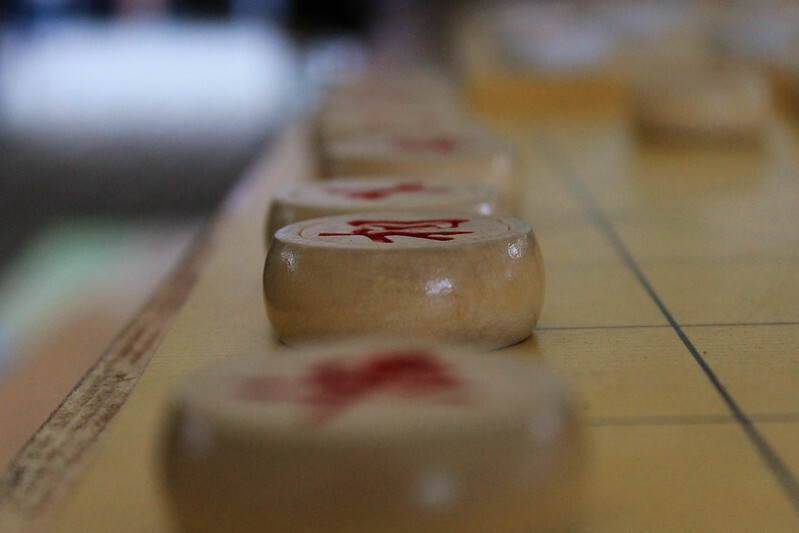 One of the first things participants had to grasp was the subtle differences between XiangQi, Janggi and Shogi – three types of chess from China, Korea and Japan. Each country has their own board game and at Nami Airando it seemed only the most adventurous participants were keen to take them on. This was nonetheless understandable; it can be tough to pick up the rules and distinguish between the three respective board games. Krzysztof, who was supervising the board games tables at the festival, explained to us why it is tough for beginners: “It can be confusing at the beginning, because the symbols are very similar” he says, placing some tokens in a box before moving slowly to the next table wearing a checkered kimono. “These kind of games are still not very popular, but the tournaments in Poland are increasing” – he adds. Krzysztof is a member of the Polish – Japanese Friendship Foundation Nami, a non-governmental organisation founded in 2013 by three Wrocławians. The aim of the foundation is to foster better relations between Polish and Japanese people through mutual learning. 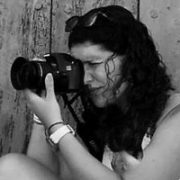 Five years later, it seems that their idea is growing legs – each year more and more people are taking part or attending events. 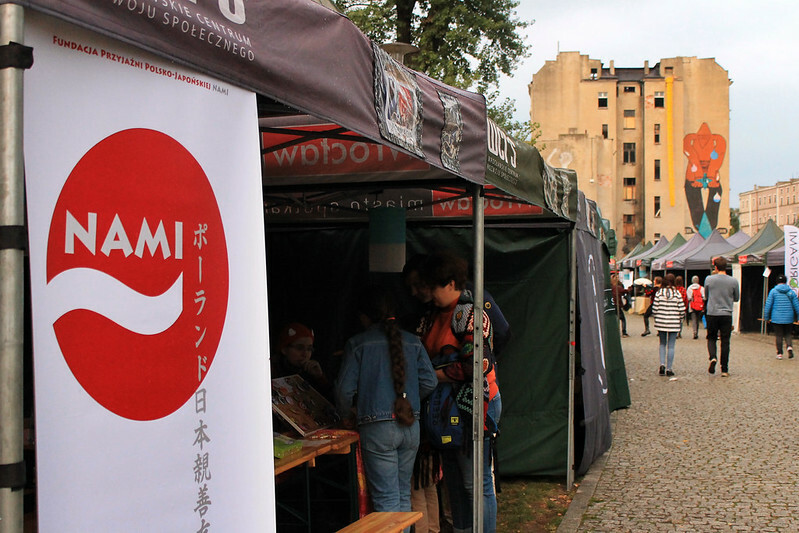 Nami currently run a variety of activities in Wrocław, including art and sport classes for children, Japanese language courses, martial arts and Japanese game tournaments. At Nami’s latest event, different stalls offered a vibrant selection of Japanese food. 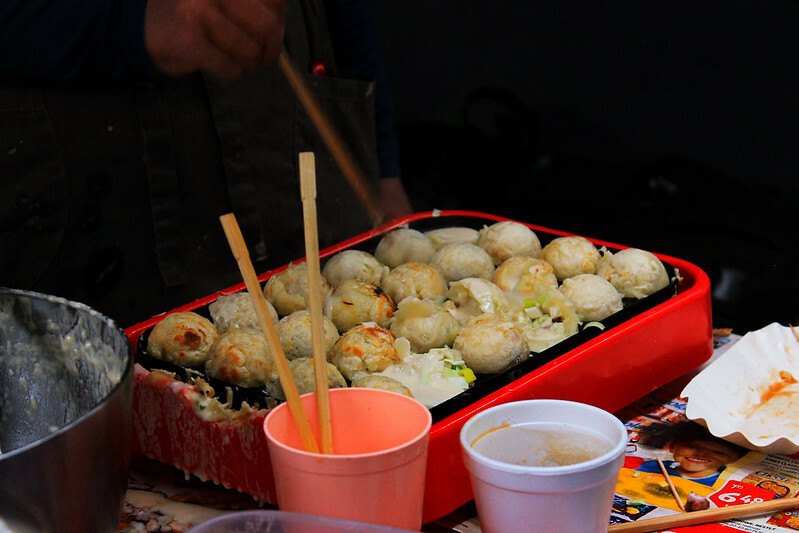 Homemade delicacies such as “kame” were present, as were “okonomiyaki” (Japanese savoury pancakes). On top of that, attendees could also sample “kambucza”, a refreshing drink based on green tea. Traditional martial arts displays, including one in which the participants were kitted out in a full kimono, represented one of the other most attractive activities at the festival. Last but not least, there were also other stands where you could learn Japanese handwriting or play traditional games. 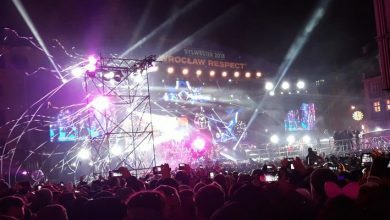 The Nami Airando Festival on Wyspa Słodowa earlier this month is just one of the many events the Nami Foundation organise every year. 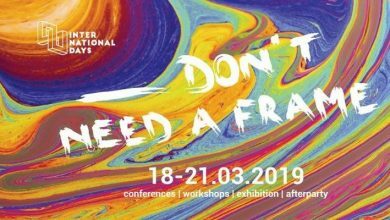 Their aim to create a platform for showcasing Japanese culture is also supported by the Wrocław Centre for Social Development as well as the EU-Japan Fest Japan Committee.